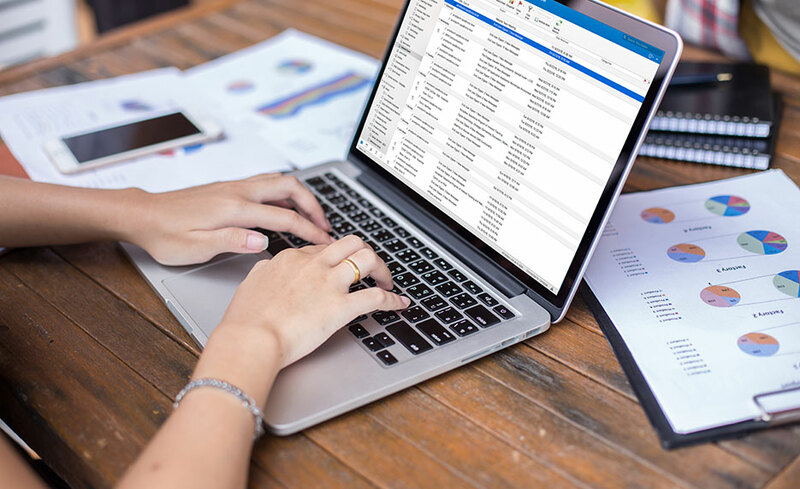 This Microsoft Outlook 2016 training class introduces the 2016 interface and gets you up and running quickly working with messages, calendars, contacts, and tasks. You then move on to learning how to manage accounts and the inbox before moving on to the more advanced features of Outlook, such as working with notes, using signatures and themes, and learning about some of the new features in the 2016 version. In this program, students will learn to use all of the features in Microsoft Outlook 2016 and be prepared to take the Microsoft Office Specialist certification exams. There is a core exam and an expert exam for Outlook. Being a MOS Certified Outlook user proves to employers the student is ready to work in Outlook.According to Microsoft Learning’s site, individuals with a MOS certification in a specific program can earn higher salaries than their non-certified peers: https://www.microsoft.com/en-us/learning/mos-certification.aspx. Upon completion of this program you will be prepared for the Microsoft Office Specialist Certification exam 77-731 (Outlook). Yes, you will be prepared for the Microsoft Office Specialist Certification Exam 77-731 (Outlook).